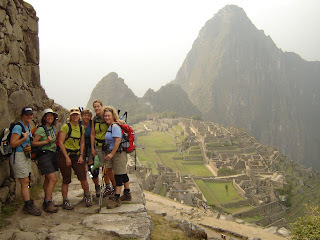 I did a trip to Peru in 2008 with Far Horizons and it was the most amazing trip/adventure I have ever been on to date. 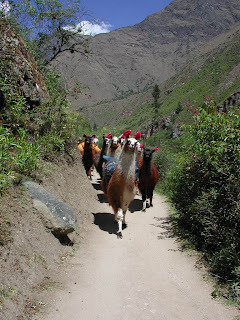 And, I have traveled with various groups and locations and nothing compares to my experience in Peru with Far Horizons. I did this trip for my 40th b-day with 6 girlfriends and it met every expectation I had and beyond. I think what stood out most about our trip was how well organized Far Horizons was and how they went above and beyond in making sure our trip was a success. We stayed at the most wonderful hotels all across Peru and ate at the most exquisite and interesting restaurants – 4 star all the way. And Juan, our tour guide, was insightful, knowledgeable, kind and caring. He had lots of information and knowledge to share and he made sure that what we did each day met our needs and was flexible to any changes we required. Juan was such a cool guy and I can’t imagine having a better tour guide with us! After experiencing Peru with Far Horizons I started thinking and planning the next trip with them. But, I am not sure anything will compare to Peru – the people and the living cultures are wonderful and it is a trip everyone should experience at least once in their lifetime!